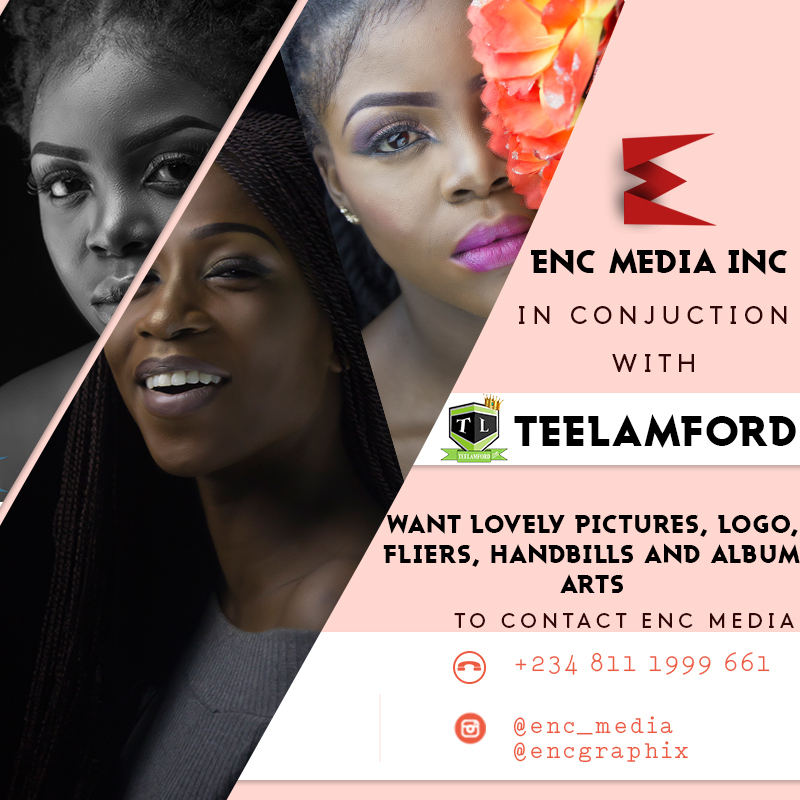 Tolani jumps on the Starboy “Soco” wave, to deliver a cover in her unique sound. Download, Listen, Enjoy, and share your thoughts..
Off his soon to be released playlist “9PM Vibez”, Aristokrat Records singer/song writer “Ceeza Milli” teams up with Port Harcourt first son “Duncan Mighty” to release a resounding effort “Sabi” as follow up to “Yapa” which was released exactly a week ago. Enjoy below and don't forget to share your thoughts..
Tinny Entertainment presents the remix to Ycee‘s 2017 released chart topping record “Juice” which initially featured Maleek Berry and produced by Adey off the “First Wave” extended play. This single might just be an open door to Ycee in the international market. Olamilekan Ojo Ajibade known as Plus One a.k.a Mr Adder(Son of Grace) is a Rap/afro singer who has been on the music scene for a while now, he is known for his versatility in combining Rap and singing, he drops the two waves that bring him to the centre of music industry late last year which entitled Baba Alajo and Jide Kosoko(Ready Go). 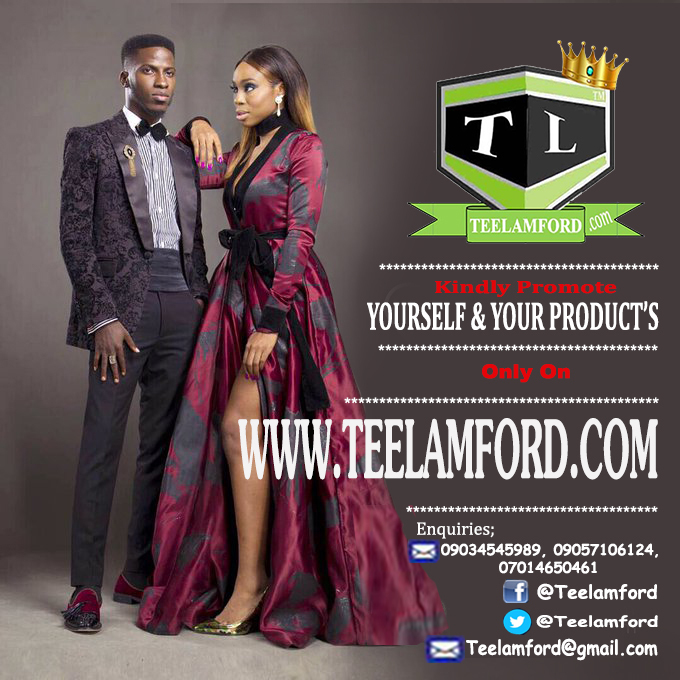 He his back with another breath taking hit single which is tittle Omo Ologo Proper(The Proper Glorious Child),it is produced by one of the ace producer Kolleyhanz. It’s evident to say that, Adekunle Gold is here to reach for the peak. 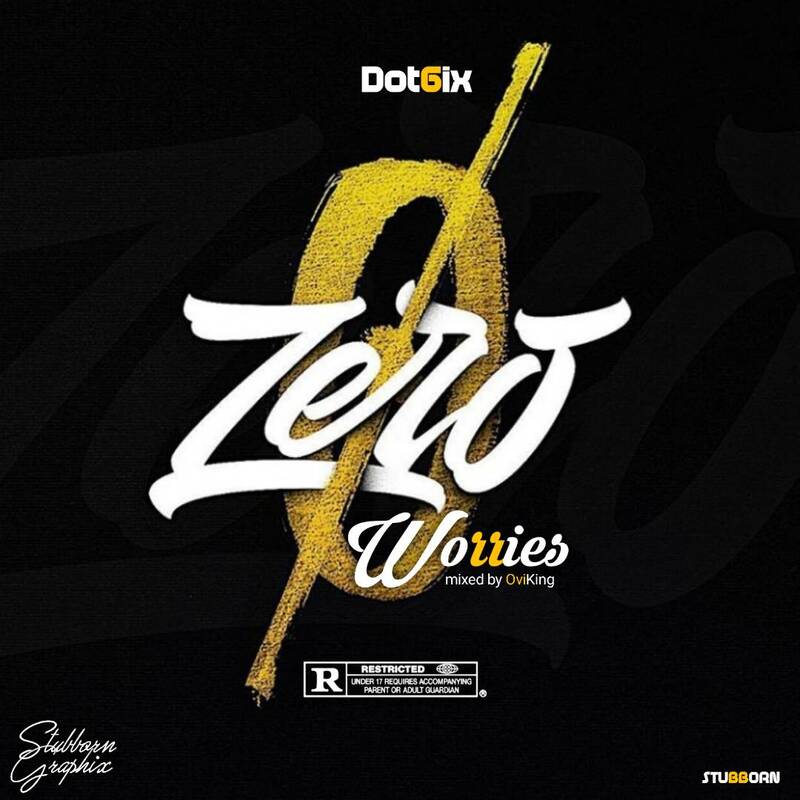 Here is something new from Dot6ix (a.k.a King Zuez) and He returned this time with another Street Anthem which he titled "Zero Worries"!. This track will definitely get you moving so, get ready to put on your dancing shoes. “Won ri wa won ga hu A Worry! Won sorawon di lion A Worry! Jawon tan kotope A Worry! 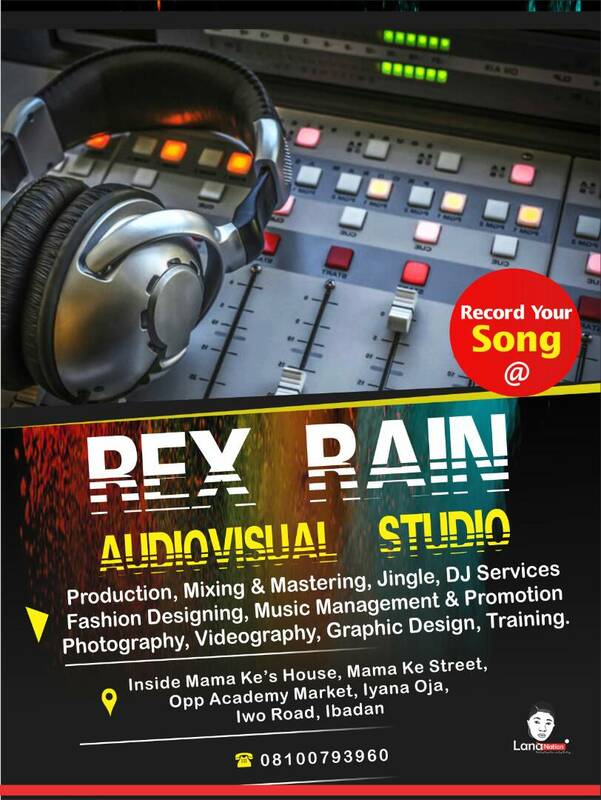 This will be doing some major damage on radio stations, clubs as well as the streets. The two African Super Stars met at the CFDA award after party in Brooklyn last night. 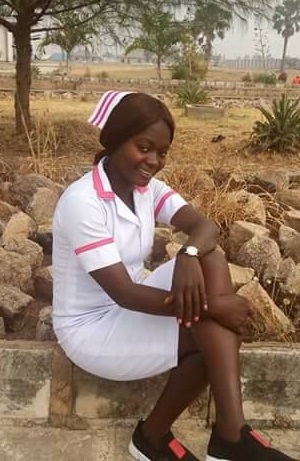 A Facebook user, Alex Anthony has shared a sad story of how a 300 level nursing student,Mercy Victor was allegedly gang-raped and stabbed to death by unknown persons in Jalingo,Taraba state. 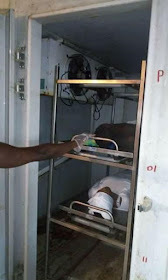 Alex wrote; A final year student of school of Nursing and midwifery Jalingo, has been messily raped to death. 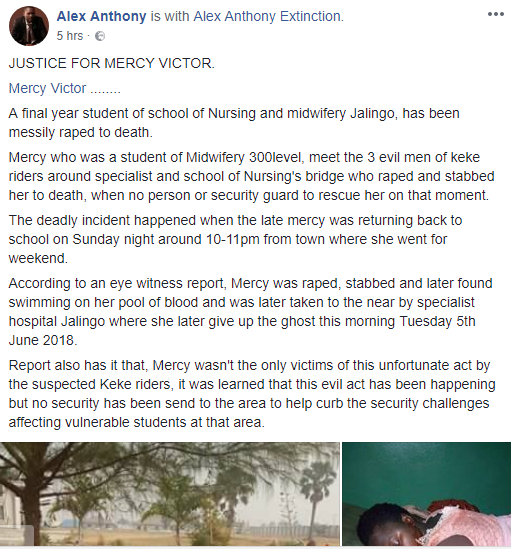 Mercy who was a student of Midwifery 300level, meet the 3 evil men of keke riders around specialist and school of Nursing’s bridge who raped and stabbed her to death, when no person or security guard to rescue her on that moment. 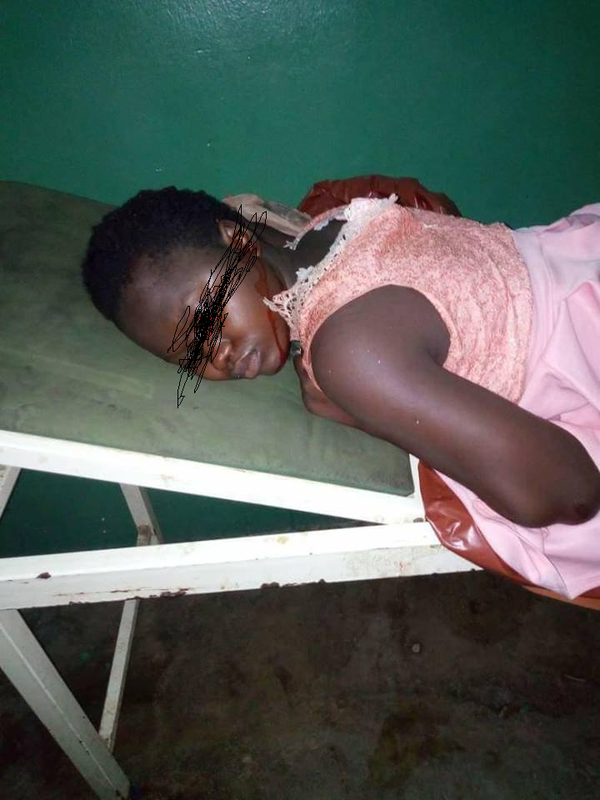 The deadly incident happened when the late mercy was returning back to school on Sunday night around 10-11pm from town where she went for weekend. According to an eye witness report, Mercy was raped, stabbed and later found swimming on her pool of blood and was later taken to the near by specialist hospital Jalingo where she later give up the ghost this morning Tuesday 5th June 2018. Report also has it that, Mercy wasn’t the only victims of this unfortunate act by the suspected Keke riders, it was learned that this evil act has been happening but no security has been send to the area to help curb the security challenges affecting vulnerable students at that area. 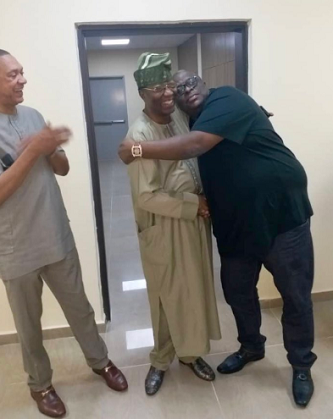 See his post and other photo below..
PDP big men are reconciling and they are happy about it. Recall Gbenga Daniel and Burundi Kashamu once fought dirty that Mr Daniel even accused the Senator of sending gunmen to kill him. 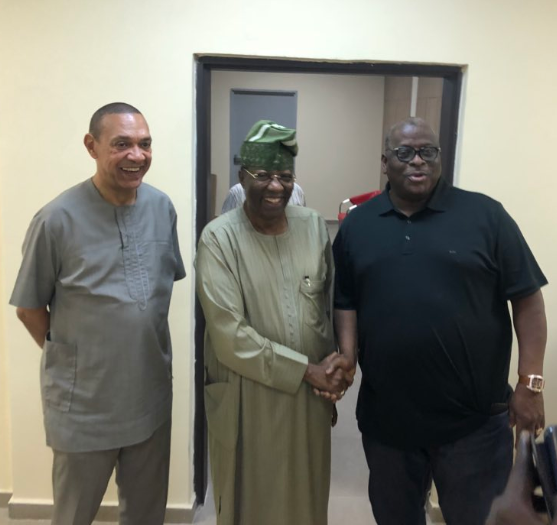 Kashamu also in the heat of the fight, also said Daniel is irrelevant and afraid of shadows.But today they made up, and their party man, Ben Bruce shared photos. We love… I mean we love peace, lol. 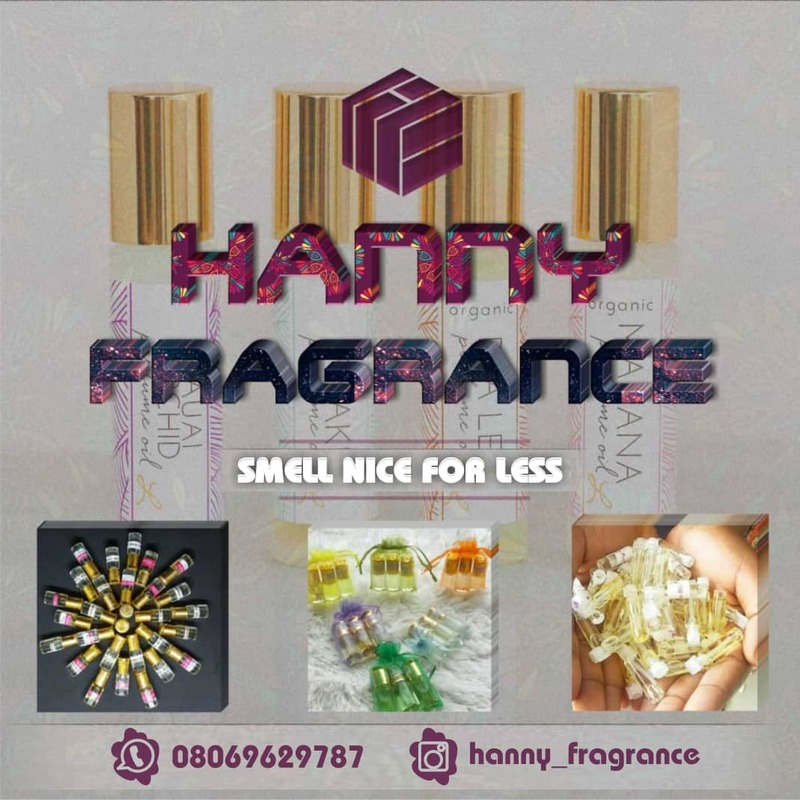 ''While others are scattering, we are uniting, because the success of Nigeria is bigger than the ego of any individual,' Ben Bruce wrote. Baseline Music presents the official video for Pass by Skales featuring Yung L & Endia which is part of the body of work from his forthcoming 3rd studio album titled Mr Love. Cellphone is a cover to Khalid’s Location which was his debut single released in August 26, 2016. Dammy does quite an impressive cover.